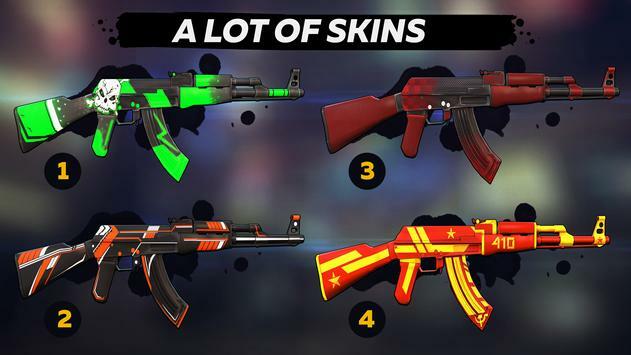 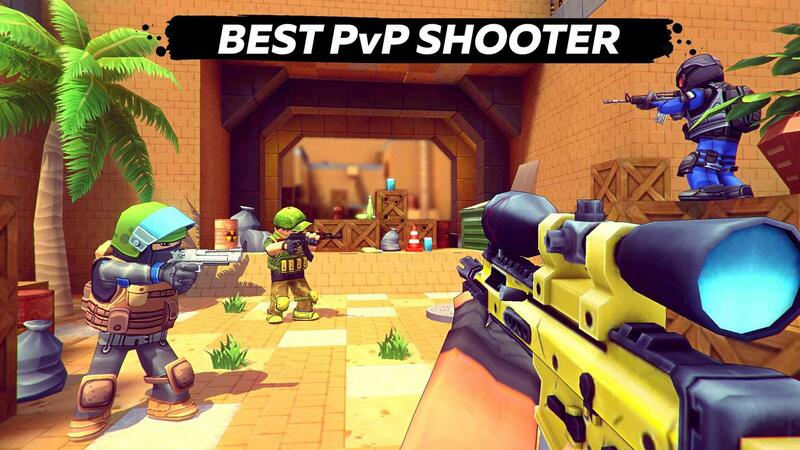 - New competitive game mode! - New rating system and ranks! 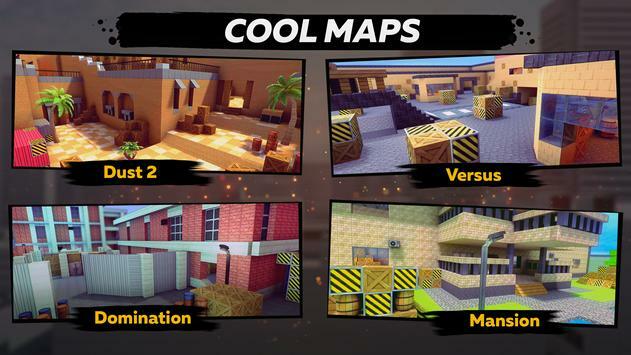 - 2 new maps for the competitive game mode and one new map for the "deathmatch" mode! 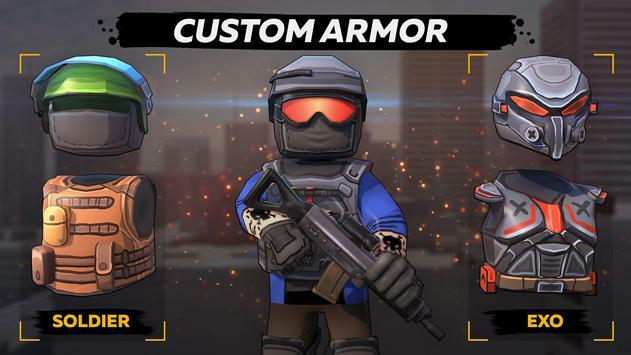 - Reduced armor characteristics in the game! 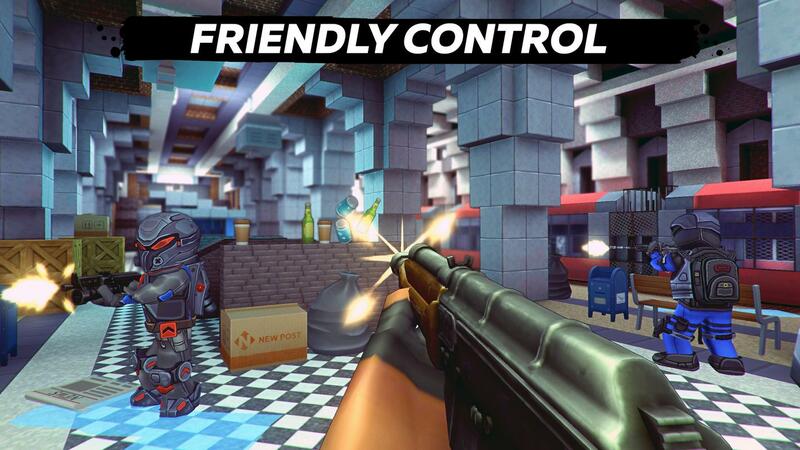 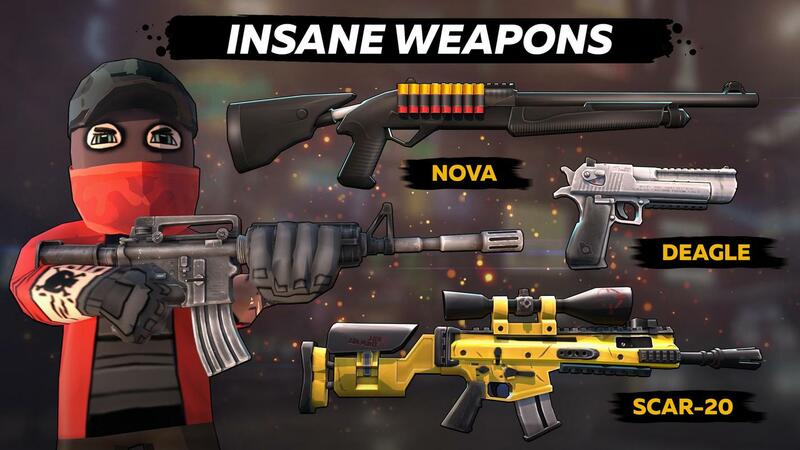 - Reduced the required level of the player to buy modules for weapons! - Many small fixes and improvements!